Talk about the icing on the cake! 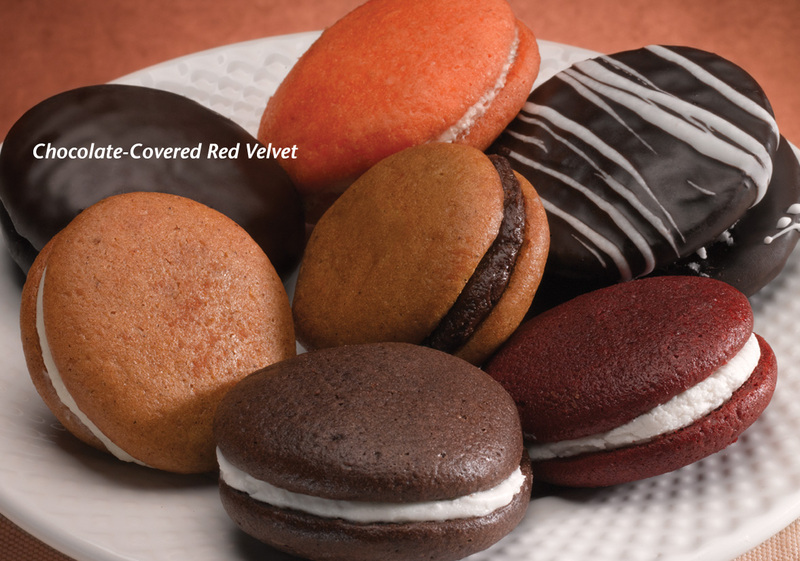 Chocolate lovers crave our delicious chocolate-covered red velvet whoopie pies! We’re just wild about them – and your customers will be, too. We offer six irresistible flavors made from the freshest ingredients. Your customers will be crazy for these “thaw and sell” bestsellers!